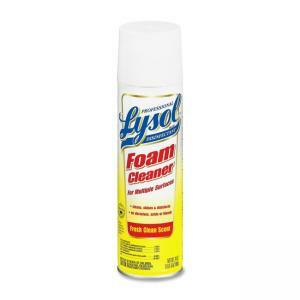 Lysol Professional Disinfectant Foam Cleaner cleans, shines, disinfects and deodorizes. Use it to kill staph, salmonella, pseudomonas and HIV-1 (AIDS virus). Cleaner also prevents growth of damaging mold and mildew. 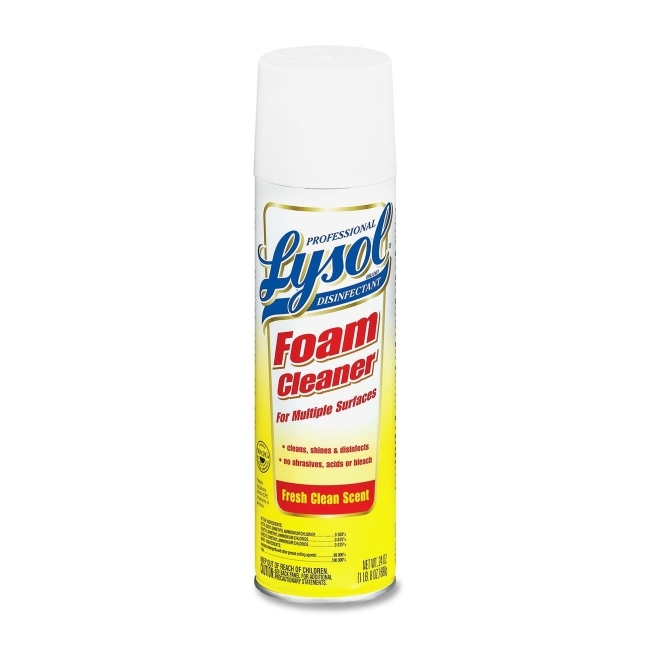 Ready-to-use formula contains no chlorofluorocarbons (CFCs) and can be used for hospital disinfection. Rich foam clings to vertical surfaces.